The Government of Mozambique and the Millennium Challenge Corporation on behalf of the United States of America had signed an agreement for implementing an infrastructure program comprising of the three infrastructure components roads, water supply and sanitation. Each component was subdivided into seven individual projects of 35-50 millions USD each. The maximum implementation period was set to five years whereas the actual construction period was fixed to two years. The challenge was that the various projects were under the authority of three different implementing entities that took over the projects after completion, who had no direct interaction with each other. Therefor, a temporarily created Project Implementation Unit (PIU) was acting as client entity on behalf of the three implementing entities. 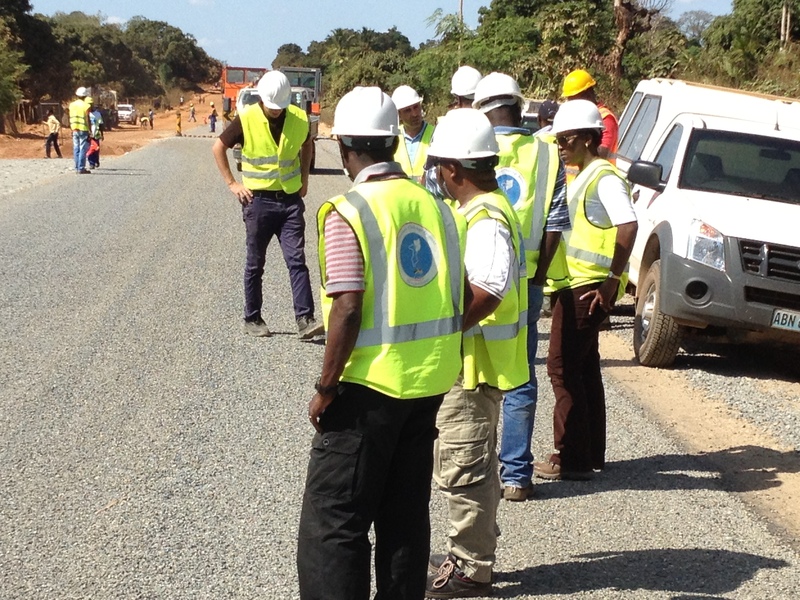 Consulting engineers from various nations supervised the works done by the various contractors on site and the client had to be kept informed by monthly consolidated progress reports and regular meetings. The difficulty was that the seven projects all had their own reporting and supervision structure and were not aligned, because each project had it own independent teams. The reports had to be presented in a harmonised manner. In this structure German based APID was responsible for collecting, analysing and verifying the progress and financial data from the projects and generating the Key Performance Indicators (KPI) advising the client and enabling the informed decision making in terms of actual progress, expected completion dates, financial situation and contractual risks. An early version of Prommpt was used to takle this task. Each project was monitored separately and Prommpt’s portfolio functionality allowed summarising the projects on demand, i.e. all road projects or all projects in a certain area or all projects under the responsibility of a certain contractor or consultant, or all projects as a whole. The benefits of this early version of Prommpt became evident during the implementation of said programme, which encouraged the founders and team to take Prommpt to the next level. Do you have any success stories with Prommpt. Share it with us on prommpt.com.